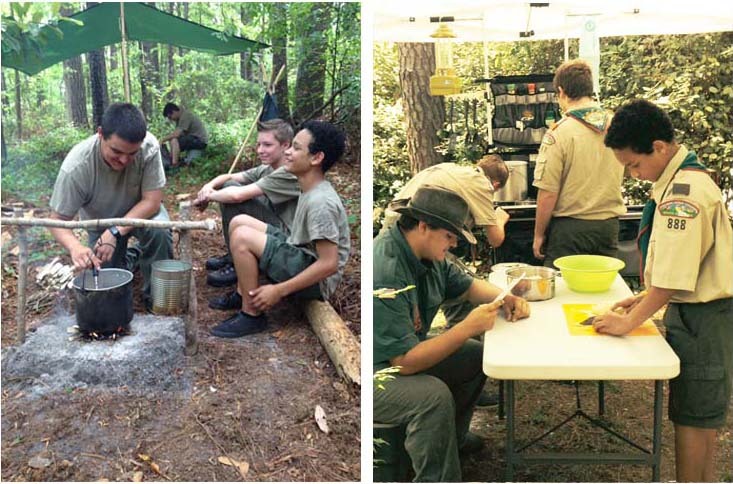 In addition to traditional Scout and campcraft skills, Scouting also incorporates modern technology. NOTHING has changed—only expanded. The Boy Scouts of America provides the most effective program of youth protection in the world.